When you need reliable roadside assistance, contact emergency road services in the Ferguson, MO area. We'll be at your location promptly to repair or tow your car. Moving vehicles is easy with our state-of-the-art tow truck. We also offer affordable car storage and removal for illegally parked or broken down vehicles as well as used cars for sale at great prices. Any time you are looking for Tow Truck Service Near Me, call Lano Emergency Road Services. When you need a reliable tow truck, contact Lano Emergency Road Services in Ferguson, Missouri. 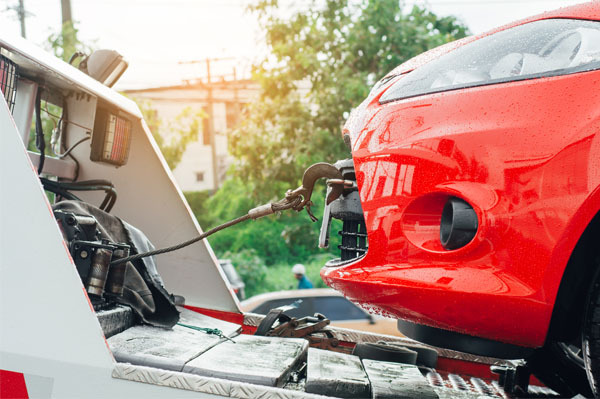 We have been in business for more than 25 years and offer dependable towing services throughout the St. Louis area. Our goal is to provide the best possible customer service and our highly qualified staff is always on call to serve you. Call today and we'll be on our way to your location immediately! We offer 24/7 emergency road side services. For customers who need help now, expertise matters. It’s the difference between solving a roadside issue quickly and sitting on the side of the highway for hours waiting for a tow. That’s what makes us the name local drivers trust. With our emergency roadside services in Ferguson, MO, there’s never any doubt about getting the help you need when you need it most. When you call, you get prompt and professional attention from our team without delay or distraction. We do more than towing! With our roadside auto repair option, you can get on-site solutions for common problems. 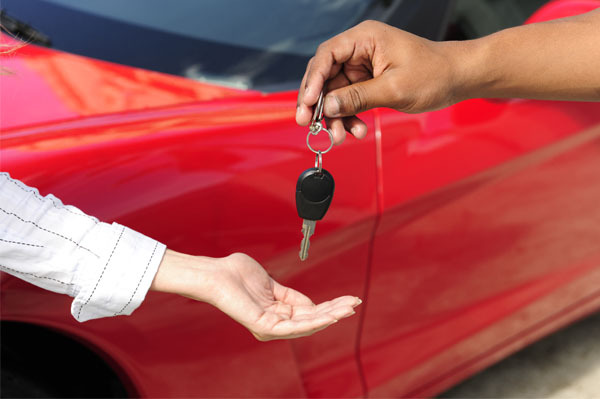 Whether you’ve locked your keys in the car or need a quick tire change, our technicians can lend a hand. We’ll do everything in our power to make sure you get where you’re going as soon as possible, even when a vehicle issue upends your commute. Don’t get stuck on a shoulder-- let us get you moving again with as little stress as possible. Contact us whenever you need a little roadside help. We proudly serve Ferguson, MO, and the surrounding areas. We are located in an industrial area of Ferguson.